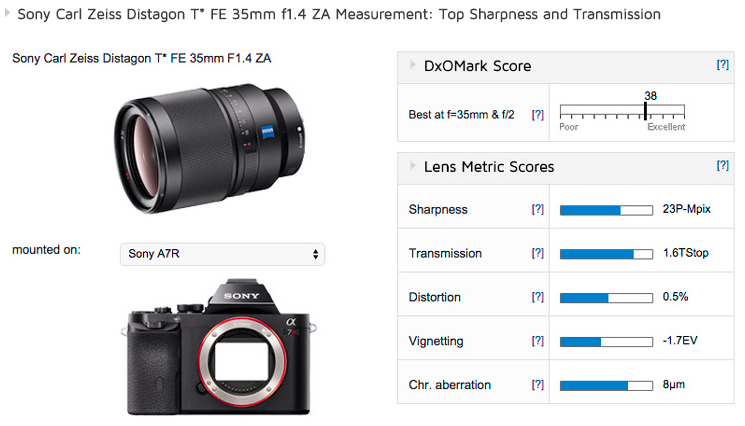 DxOMark has just tested the new released Sony Zeiss Distagon T* FE 35mm F1.4 ZA lens. With the top Sharpness ,transmission and excellent performance, this new lens gets the score 38 —the second best FE-mount lens. DxOMark made the Conclusion: Outstanding wide-angle for stills and video. This entry was posted in Sony Lens and tagged Sony lens rumors, Sony Zeiss Distagon T* FE 35mm f/1.4 ZA on May 12, 2015 by admin. 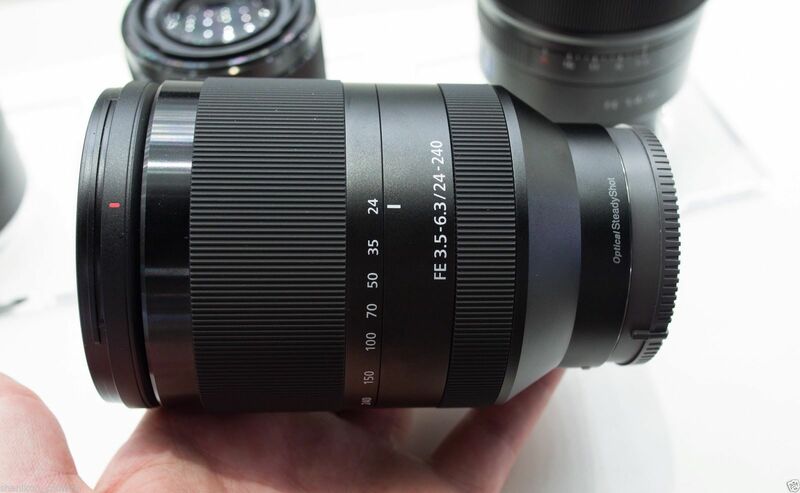 Jack Baker has just posted a detailed review of the new released Sony Zeiss Distagon T* FE 35mm F1.4 ZA lens at the photographyblog. He recommended ” the Distagon T* FE 35mm F1.4 ZA lens is a superb choice that’s capable of stunning results” for Sony A7 series cameras. It is ease of use with high build quality and smooth focus and aperture rings. This entry was posted in Sony Lens and tagged Sony lens rumors, Sony Zeiss Distagon T* FE 35mm f/1.4 ZA on May 3, 2015 by admin. 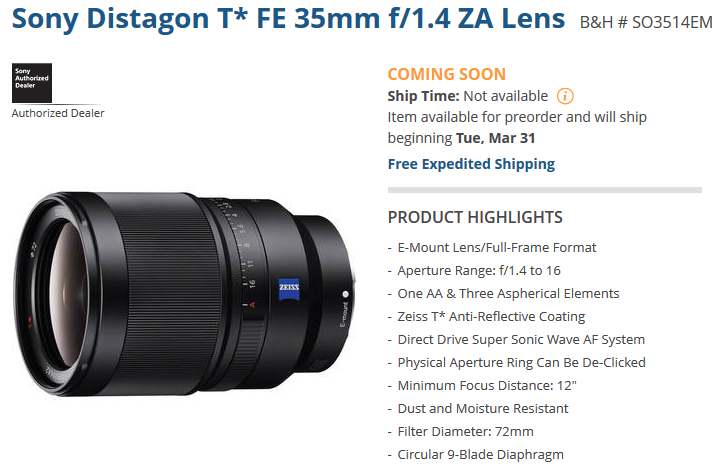 Sony has just announced a new Sony Zeiss Distagon T* FE 35mm F1.4 ZA lens. 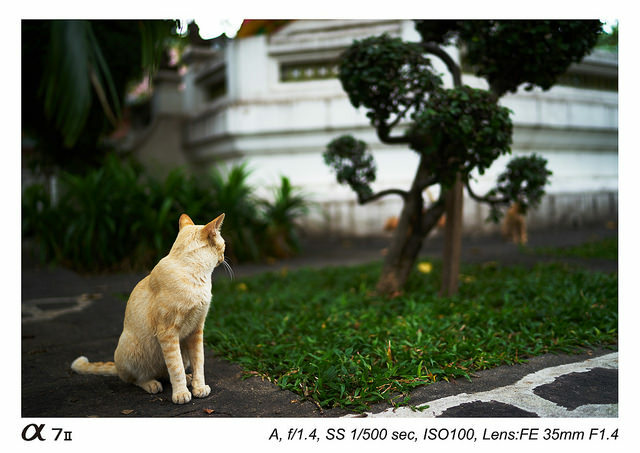 Here are several sample images with Sony A7II / A7s / A7r. Besides Zeiss FE 35mm F1.4 lens, Sony also announced four new FE lenses. This entry was posted in Sony Lens and tagged sample images, Sony Zeiss Distagon T* FE 35mm f/1.4 ZA on March 5, 2015 by admin. 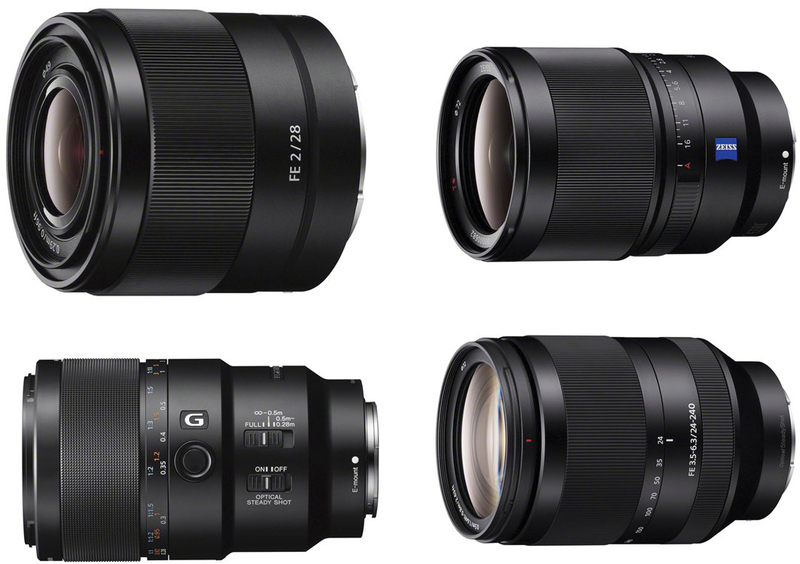 Sony has just officially announced four new FE lenses for full frame mirrorless cameras: Sony FE 28 mm f/2 Lens, Sony Zeiss Distagon T* FE 35 mm f/1.4 ZA lens, Sony FE 90 mm f/2.8 Macro G OSS Lens, and Sony FE 24-240 mm f/3.5-6.3 OOS Lens. These new lenses are now available for pre-order. 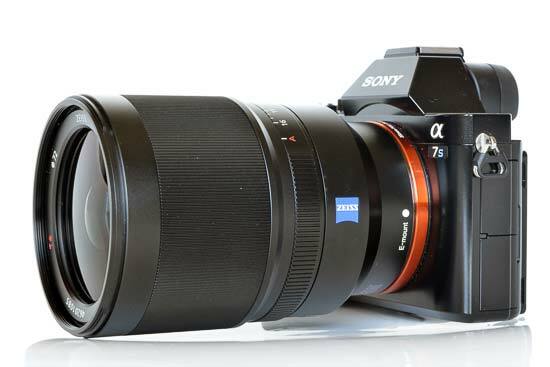 This entry was posted in Sony Lens and tagged Sony FE 24-240mm f/3.5-6.3 OSS, Sony FE 28mm f/2, Sony FE 90mm f/2.8 Macro G OSS, Sony lens rumors, Sony Zeiss Distagon T* FE 35mm f/1.4 ZA on March 5, 2015 by admin. This entry was posted in Sony Lens and tagged Sony FE 24-240mm f/3.5-6.3 OSS, Sony FE 28mm f/2, Sony FE 90mm f/2.8 Macro G OSS, Sony Zeiss Distagon T* FE 35mm f/1.4 ZA on March 2, 2015 by admin. 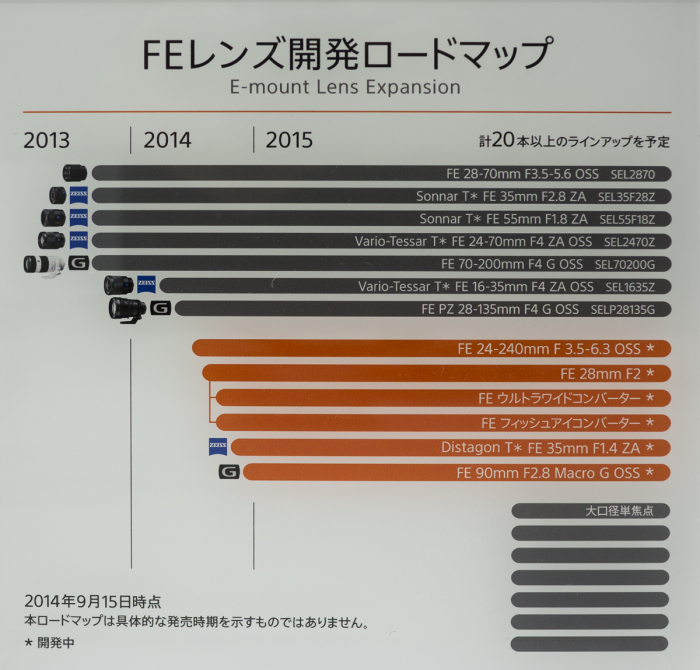 Sony did not Announce Any New FE Lenses at the CP+, but several new FE lenses are already unveiled. Now they are listed at eBay and available for pre-order. It seems these new FE lenses will be announced very soon. This entry was posted in Sony Lens and tagged Sony 16mm Fisheye Converter, Sony FE 24-240mm f/3.5-6.3 OSS, Sony FE 28mm f/2, Sony FE 90mm f/2.8 Macro G OSS, Sony lens rumors, Sony Zeiss Distagon T* FE 35mm f/1.4 ZA on February 27, 2015 by admin. 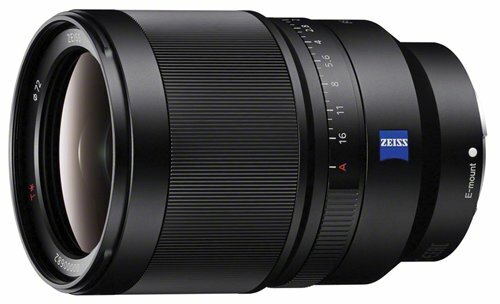 This entry was posted in Sony Lens and tagged Sony FE 24-240mm f/3.5-6.3 OSS, Sony FE 28mm f/2, Sony FE 90mm f/2.8 Macro G OSS, Sony lens rumors, Sony Zeiss Distagon T* FE 35mm f/1.4 ZA on February 13, 2015 by admin.